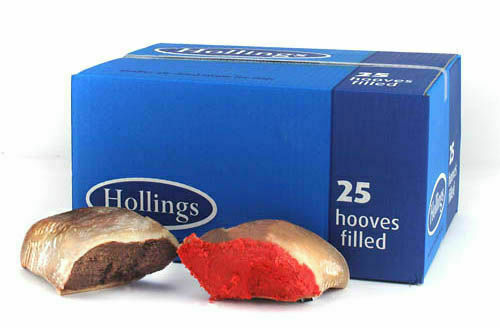 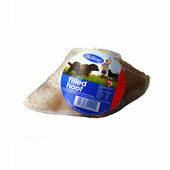 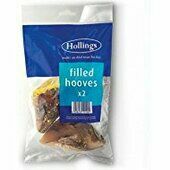 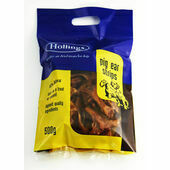 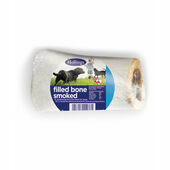 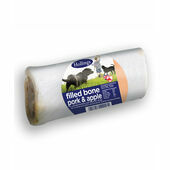 Hollings Natural Dog Treats are 100% natural filled hooves, that have been air-dried for quality and to lock in nutrients. 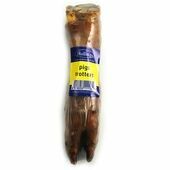 They are a delicious treat for any breed or age of dog, making a tasty snack or reward and a great tool for training your canine friend. 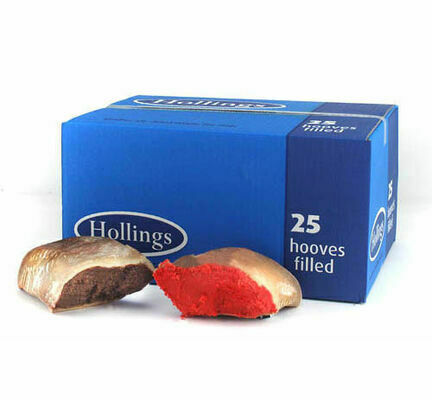 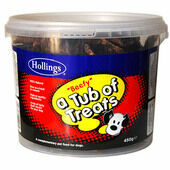 Hollings Dog Treats help to sustain healthy oral hygiene for your dog, maintaining strong and clean teeth and preventing the build-up of tartar.